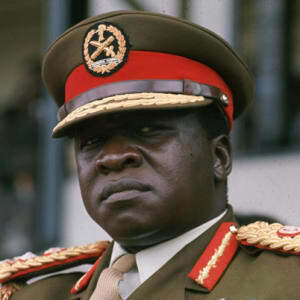 Idi Amin was a Ugandan president born circa 1925 in Kokobo, West Nile Province, Uganda. 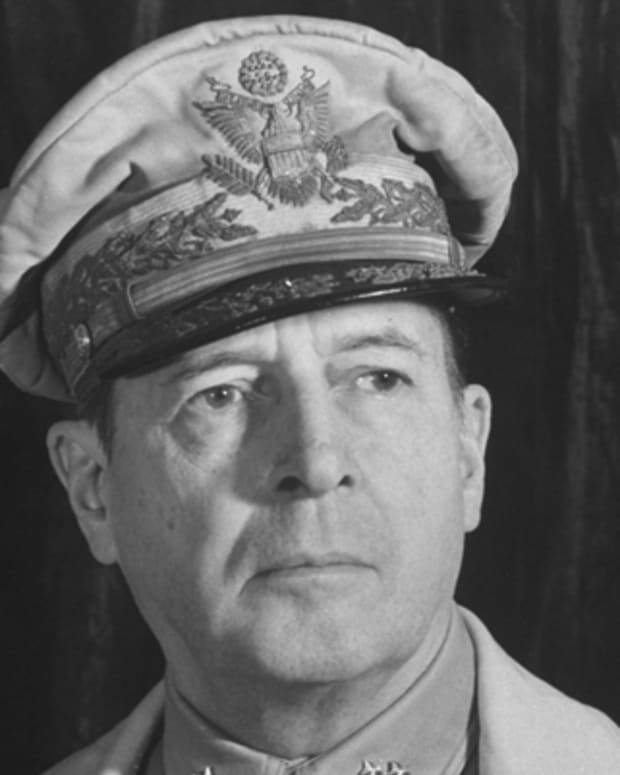 He rose within the military from the 1940s through 1970. 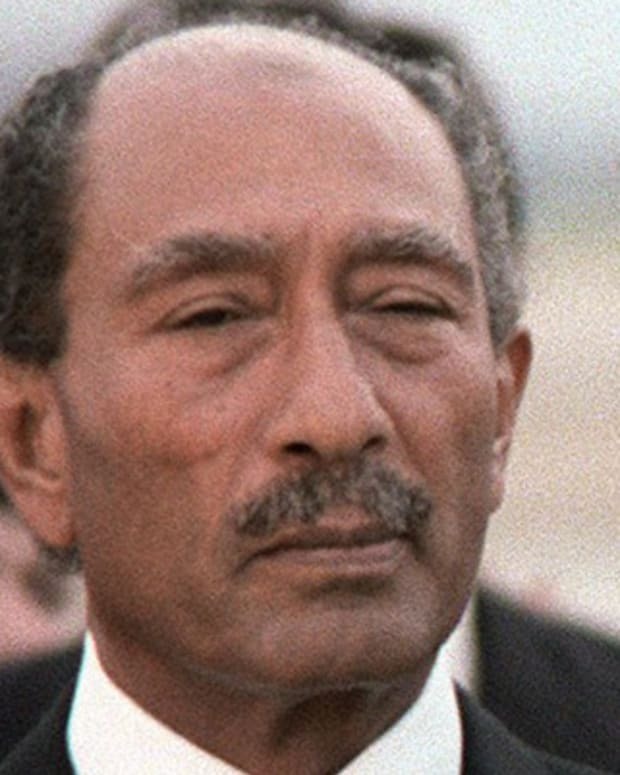 Amin overthrew the current leader in 1971 and declared himself president, and he remained in power from 1971-1979. During his tenure, he lived a lavish lifestyle while contributing to the collapse of Uganda’s economy. 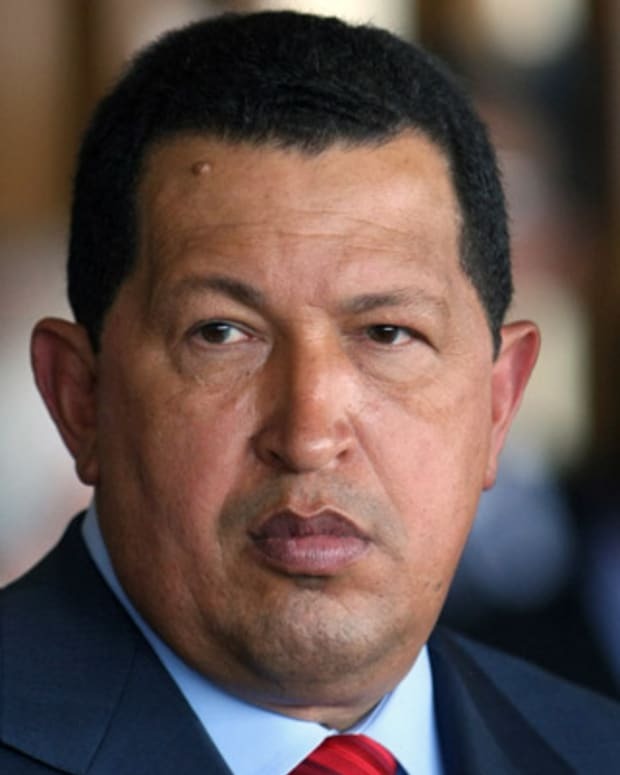 He sought to stay in power at all costs, resulting in extensive human rights violations via mass killings. 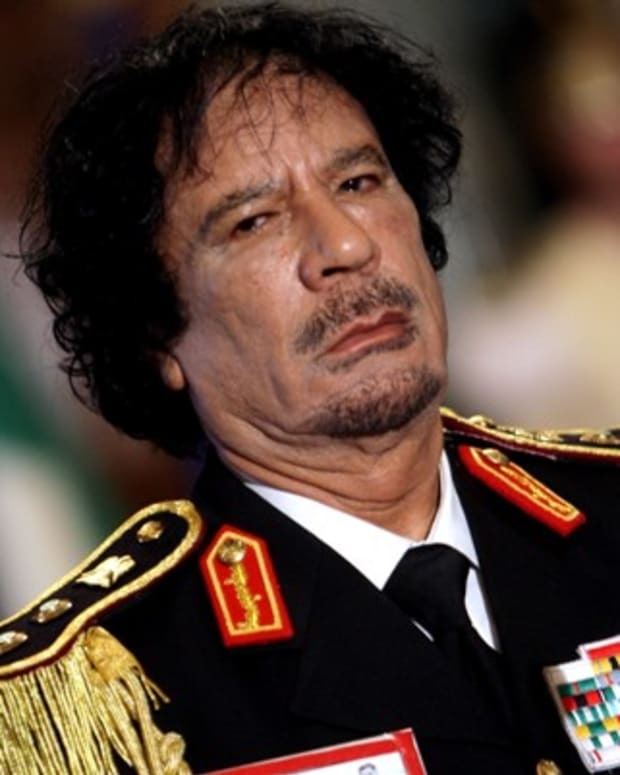 Overthrown in 1979, he fled first to Libya and then to Saudi Arabia, where he died on August 16, 2003. Idi Amin was a member of the small Kakwa ethnic group of northwestern Uganda. 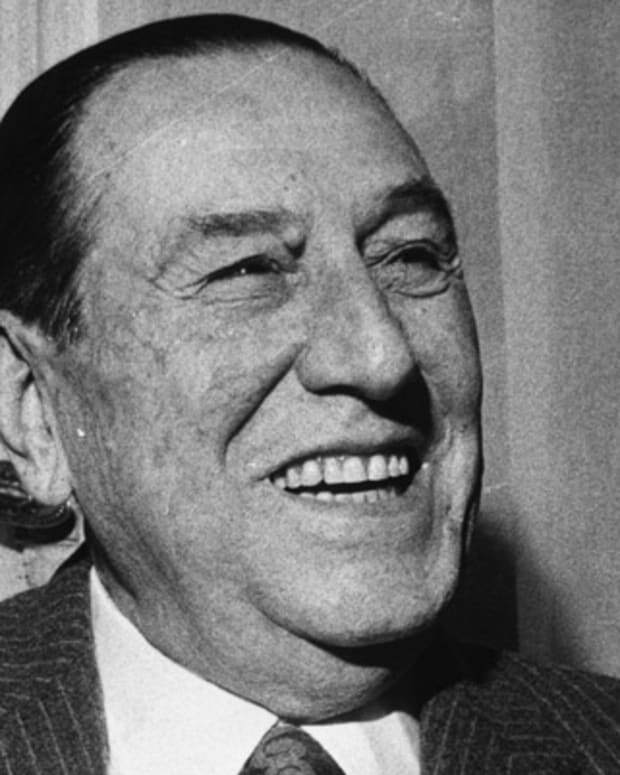 His birthdate is unconfirmed, but estimated to have been in 1925. His mother, an herbalist and diviner, raised him after his father deserted the family. Amin had little formal education before joining the King&apos;s African Rifles of the British colonial army in 1946 as an assistant cook. Extremely charismatic and skilled, Amin quickly rose through the ranks. His stature was rather notable. He stood 6 feet, 4 inches tall and was a Ugandan light-heavyweight boxing champion from 1951 to 1960, as well as a swimmer. He soon became notorious among fellow soldiers for his overzealous and cruel military interrogations. Eventually he made the highest rank possible for a black African serving in the British army. From 1952 until 1956, he served in the British action against the Mau Mau revolt in Kenya. Before Uganda&apos;s independence in 1962, Amin became closely associated with the new nation&apos;s prime minister and president, Milton Obote. 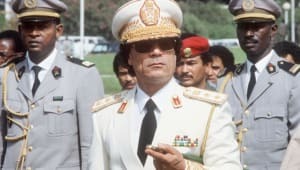 The two men worked to smuggle gold, coffee and ivory out of Congo, but conflicts soon arose between them, and on January 25, 1971, while Obote was attending a meeting in Singapore, Amin staged a successful military coup. 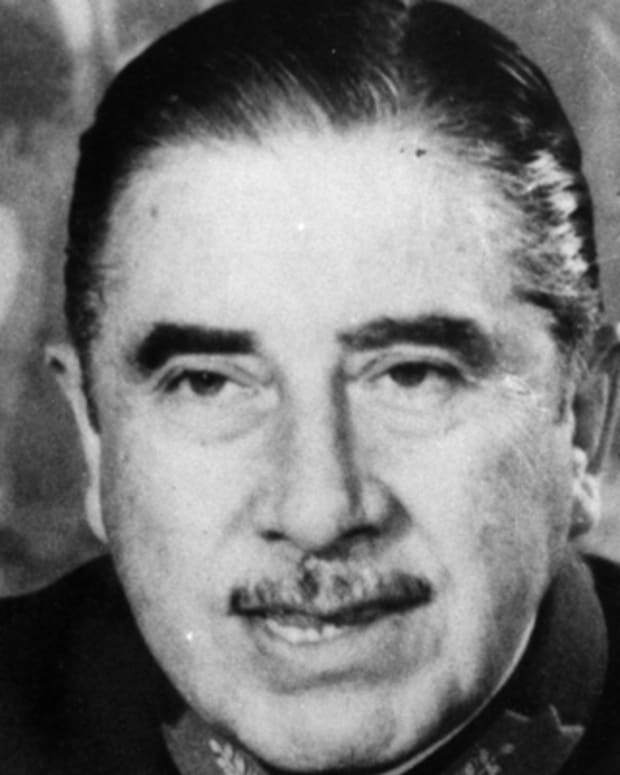 Amin became president and chief of the armed forces in 1971, field marshal in 1975 and life president in 1976. 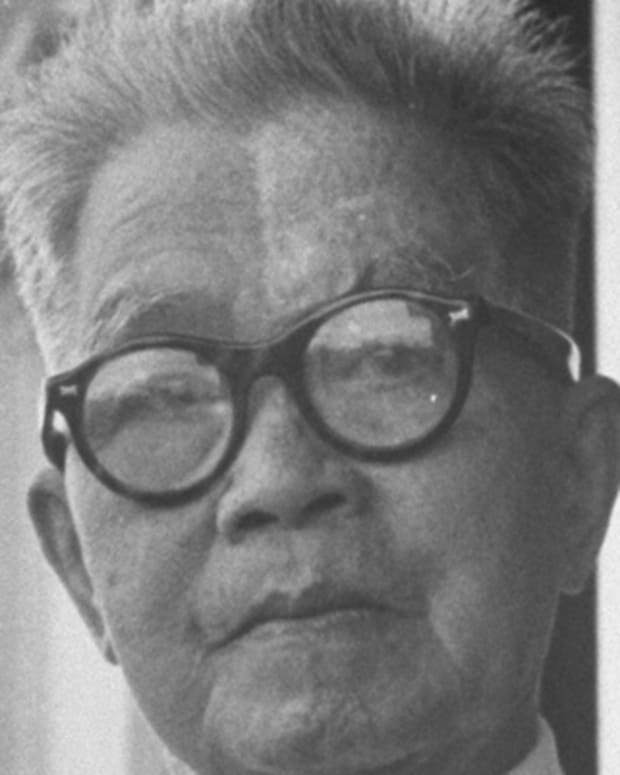 Amin began his rule with popular actions, including freeing several political prisoners. Simultaneously, however, he sent out “killer squads” to hunt down and murder Obote&apos;s supporters, predominantly those from the Acholi and Lango ethnic groups, military personnel and civilians. His victims soon came to include people from every order and rank, including journalists, lawyers, homosexuals, students and senior bureaucrats. 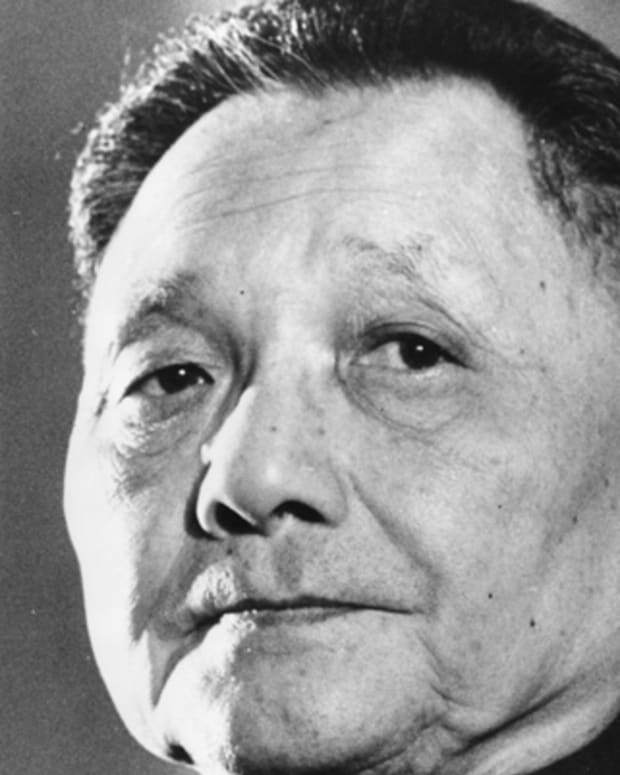 He expelled all Asians from Uganda in 1972, an action that led to the breakdown of his country&apos;s economy. Amin became known as the “Butcher of Uganda” for his brutality. 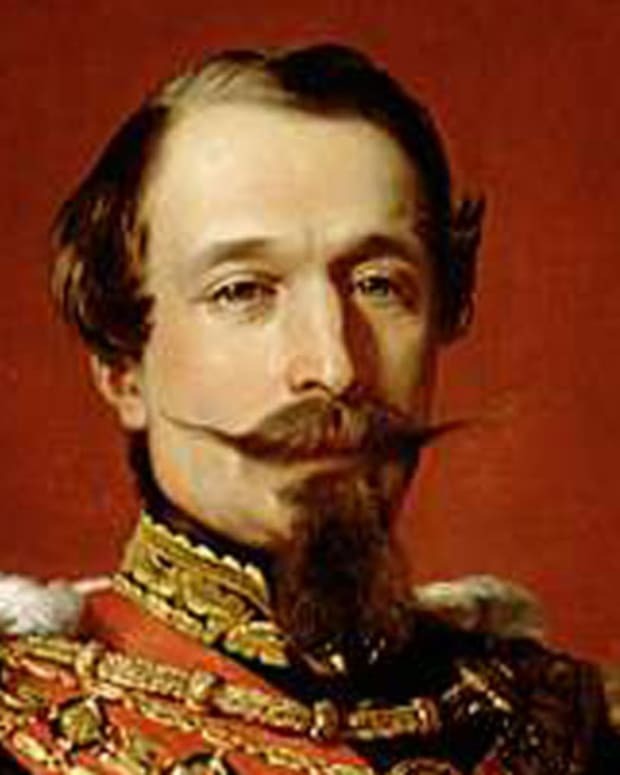 It is believed that some 300,000 people were killed during his presidency. In July 1976 he was personally involved in the hijacking of a French airliner to Entebbe. 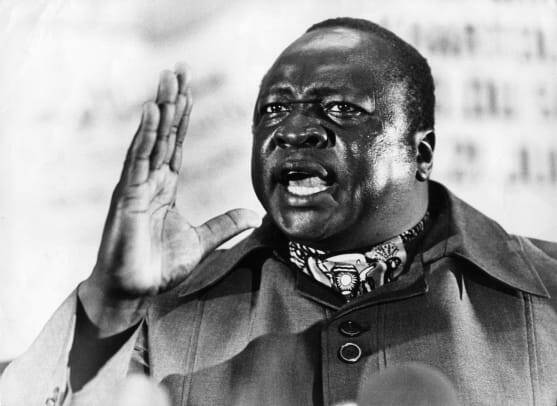 In October 1978 Amin ordered an attack on Tanzania. Aided by Ugandan nationalists, Tanzanian troops eventually overpowered the Ugandan army. As the Tanzanian-led forces neared Kampala, Uganda&apos;s capital, on April 13, 1979, Amin fled the city. Escaping first to Libya, he finally settled in Saudi Arabia. On August 16, 2003, Idi Amin died in Jeddah, Saudi Arabia. The cause of death was reported to be multiple organ failure. Although the Ugandan government announced that his body could be buried in Uganda, he was quickly buried in Saudi Arabia. He was never tried for gross abuse of human rights.